Government officials across party lines are vetoing minimum wage increases citing negative economic effects. Recent decisions by politicians to veto attempted minimum wage hikes have put Nevada, Illinois, and the city of Baltimore at the center of a national debate about wage laws. The widespread nature of this phenomenon illustrates just how crucial it is to be realistic about the costs of implementing a higher minimum wage. Illinois politicians were recently considering a bill that proposed a wage increase of 7 dollars over the course of three years. Governor Rauner vetoed the bill and said "Mainstream economic theory and mainstream economic evidence strongly suggest that an increase in the minimum wage of this magnitude will hurt the very individuals it seeks to help.” Proponents of minimum wage increases often have an oversimplified understanding of the impacts of having the government set wages as opposed to the market. The most telling minimum wage veto came from the mayor of a surprisingly liberal city. 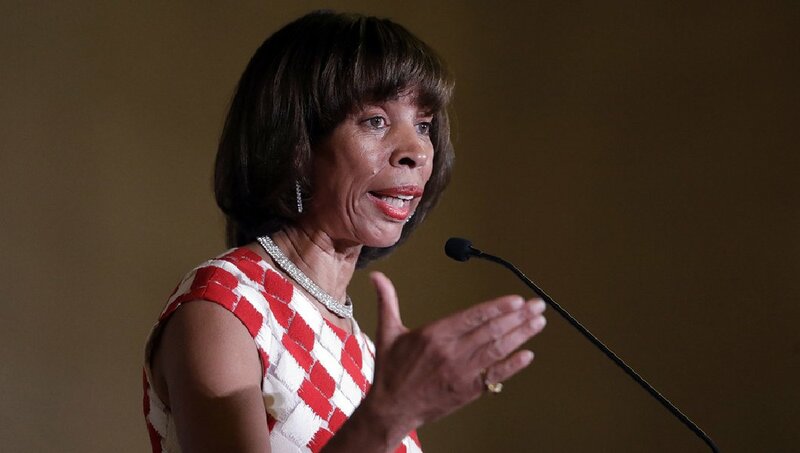 Mayor Pugh decided to veto a proposed increase of almost 6 dollars (from 9.25 dollars an hour to 15 dollars an hour) in the next few years. Pugh cited economic concerns in her statement but announced her support of the bill in theory. The mayor’s decision to look beyond partisan politics to do what is best for Baltimore is admirable and illustrates that this is an issue that goes far beyond party lines. The main inconsistency with the rhetoric of minimum wage policy is the misunderstanding of what happens when the minimum wage is increased. When the minimum wage is increased beyond what companies can afford employment rates go down, people work less hours thus making less money, and businesses are incentivized to move to cheaper labor efficient technology thus lowering the need for workers. Economists know the negative economic consequences of increasing the minimum wage, and the politicians vetoing these bills are proving that they understand these consequences as well. Why then in both Baltimore and Nevada did the politicians announce their support of the philosophy behind the bills? In Baltimore, Pugh said “I absolutely do support” when discussing minimum wage increases in general. In Nevada, Sandoval called the objective of the bill “commendable.” Their positive remarks directly oppose their actions and seem to accomplish nothing but pacifying critics of their veto. Both politicians actively chose to veto these increases, revealing how they actually believe proposed minimum wage bills would have impacted their local economies. Vetoing was a critical first step but it’s time for everyone, especially politicians, to stop perpetuating the fallacious idea that minimum wage increases are beneficial to Americans when there is significant evidence to the contrary.